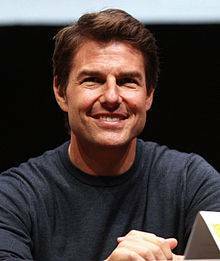 Thomas Cruise Mapother IV (born July 3, 1962) is an American actor and producer. 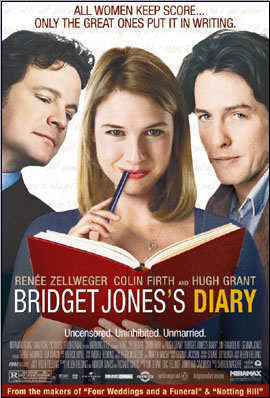 He has been nominated for three Academy Awards and has won three Golden Globe Awards. He started his career at age 19 in the film Endless Love, before receiving widespread attention for starring in Top Gun as Lieutenant Pete "Maverick" Mitchell, a role he will reprise in the upcoming sequel Top Gun: Maverick. 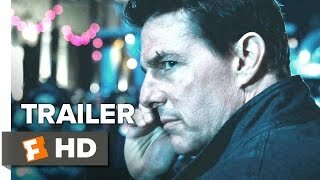 Since 1996, Cruise has also been well known for his role as IMF agent Ethan Hunt in the Mission: Impossible film series, whose sixth and latest installment, Mission: Impossible – Fallout, is scheduled for release on July 27th, 2018. 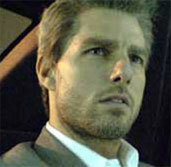 In 2012, Cruise was Hollywood's highest-paid actor. Sixteen of his films grossed over $100 million in the United States, and 23 have grossed in excess of $200 million worldwide. 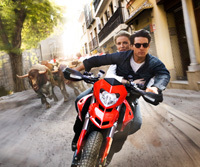 As of September 2017, Cruise's films have grossed more than $3.7 billion at U.S. and Canadian box offices and more than $9.0 billion worldwide, making him the eighth highest-grossing actor in North America and one of the top-grossing actors worldwide. 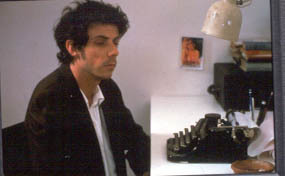 His career's success has established himself as a leading actor in the film industry. 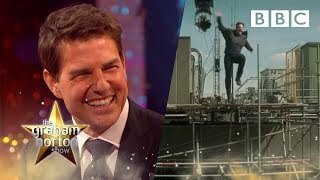 Cruise is an outspoken advocate for the Church of Scientology and its associated social programs, and credits it with helping him overcome dyslexia. In the 2000s, his Church affiliated criticisms of psychiatry and anti-depressant drugs, particularly for 9/11 rescue workers, and his efforts to promote Scientology as a religion in Europe sparked controversies, as did a leaked video interview of him promoting Scientology. Stars race against time to meet fans in London, Paris and New York on an unprecedented Red Carpet Repeat tour.